Colorado is known for their winters, and for good reason. It’s not uncommon for snow to start falling long before winter officially starts. 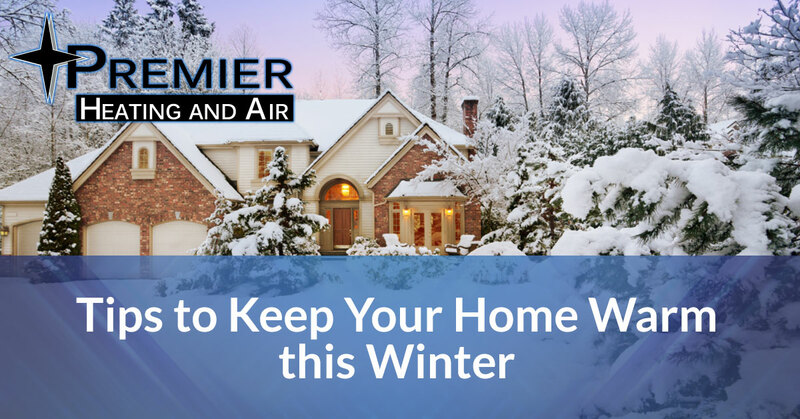 In fact, we can expect to see our first snowfall in just a couple of weeks, so it’s important that we all know how to make the most of the work our HVAC is doing and manage the warm air filling our home. 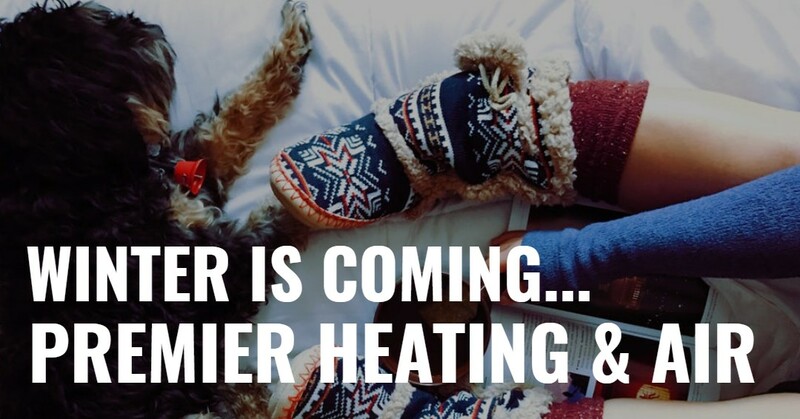 At Premier Heating & Air in Englewood, we know that one of the biggest mistakes that people do is work their water heater or HVAC unit to the max, and then they wind up with maintenance issues that need to be completed in the coldest time of the year. If you’re looking for ways that you can minimize the amount of work that your HVAC unit is doing, while still keeping your house clean, here are a few things that you might not realize make a difference. So many people think that their fans are entirely for the times that they need some extra air flow or a cool breeze, but that’s not the only thing that they’re good for! If you switch the direction that your fan is going in, you can actually help the flow of warm air in your home. Just by making this switch, your fan will start to push down the warm air that rises and add to the overall warmth of your home. The first step to this tip is adding curtains if you don’t already have them. They certainly aren’t everyone’s favorite window treatment, but they are extremely helpful when it comes to maintaining the temperature of your home. The ticket to this tip is making sure that they’re closed. You definitely don’t have to have them closed at all times of the day, but you will notice that they make a significant difference to the overall temperature of your home. If you’d rather have them open during the day, you can close them during the night and ensure that your HVAC unit isn’t working harder than it needs to. If you feel guilty taking warm showers, this is going to be great news for you! Warm showers are not only a great way to warm yourself up in the winter, but they can also be used to keep the rest of your home open. If you don’t mind having the door open while you shower, or even having the door cracked, then you are in for a fantastic and easy way to warm your home up. When you do this, the warm air and steam travel throughout your home, increasing the general temperature of the area. That means that your water heater is providing warmth throughout your house, so it’s double the results with the same amount of work; entirely worth it! If you’re having any issues with your HVAC unit, you can count on Premier Heating & Air to take care of it. 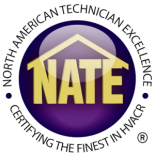 Contact us today and we can provide you with full maintenance and repair services within the greater Denver area.